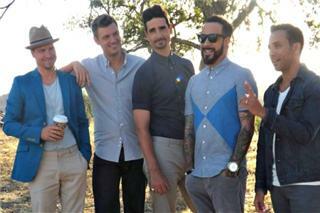 Making history remains second nature for Backstreet Boys. The Grammy Award-nominated, multi-platinum pop-powerhouse has solidified itself as the biggest and best-selling boy band in history with sales exceeding 130 million albums worldwide. Meanwhile, they're also one of the only music artists to release seven consecutive albums in the top 10 of the Billboard Top 200. 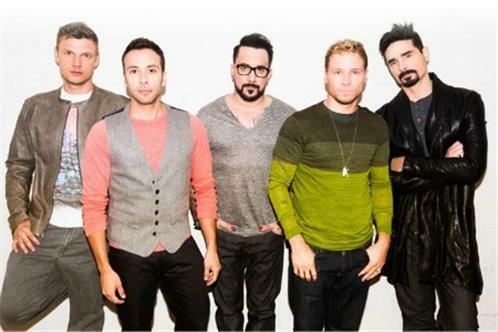 Two decades into their career, AJ McLean, Brian Littrell, Howie Dorough, Kevin Richardson, and Nick Carter are as strong as ever, and they're not stopping. They initially formed in 1993 and began turning heads with their self-titled first album three years later. Driven by the single "Quit Playing Games (With My Heart)", they instantly became pop stars. Superstar status soon followed with the release of their 1997 effort Backstreet's Back and a RIAA diamond certification for their debut placing them in an elite club with Michael Jackson, The Beatles, and Billy Joel. Closing out the century with a bang, Millennium set the record for first-week sales in the United States at the time, moving 1.1 million units in merely seven days. At the 1999 Billboard Music Awards, the band won the highest honors of "Artist of the Year", "Album Artist of the Year", and "Album Artist Duo/Group of the Year" as well as "Album of the Year" for Millennium. 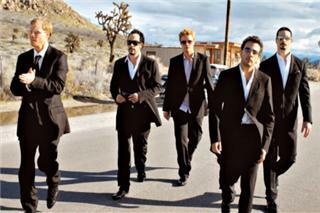 Still, Backstreet Boys upped the ante higher for 2000. They kicked off the year gracing the cover of Rolling Stone Magazine, while Black & Blue topped their previous record and sold over 1.6 million copies during release week. One month later, it was already certified eight-times platinum. The subsequent tour grossed revenue of over $100 million dollars. 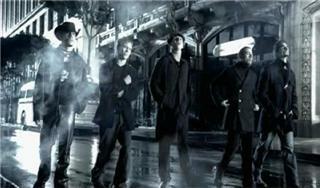 2005's Never Gone also went platinum continuing their bona fide hot streak and once again proving their staying power. In the meantime, they enjoyed high-profile collaborations with everyone from Elton John to Sting. Kevin Richardson left the band in 2006 to pursue his love of acting. 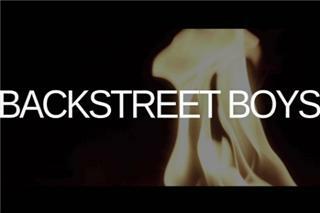 During this time BSB continued as a quartet and released two albums, Unbreakable and This Is Us. Both albums debuted Top 10 on the Billboard 200 charts and have since become fan favorites. In 2010, BSB took to the high seas for the inaugural Backstreet Boys Cruise. The S.S. BSB has become an annual adventure that strengthens their bond with fans. One of pop's biggest moments came when Backstreet Boys historically merged with New Kids on the Block forming 2011's supergroup NKOTBSB and selling out arenas full of screaming fans worldwide. There's more BSB history to be made. We're still living in the Backstreet Boys' Millennium.